River Strand Real Estate: River Strand Condo For Sale. Welcome to BuyLakewoodRanch.com, your one-stop source for Lakewood Ranch, FL, real estate. 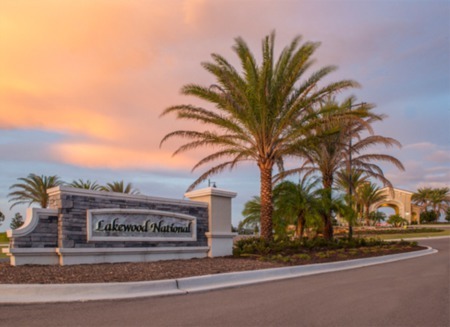 Lakewood Ranch Real Estate started building in the late 90's with a vision of creating a city with all the amenities of a big city but preserving a lot of green space so people could enjoy all of the natures trails, wildlife, several parks, and over a 150 miles of sidewalks. Currently there are ten villages in Lakewood Ranch all offering a different architectural style that gives buyers many options to choose from in all price ranges. 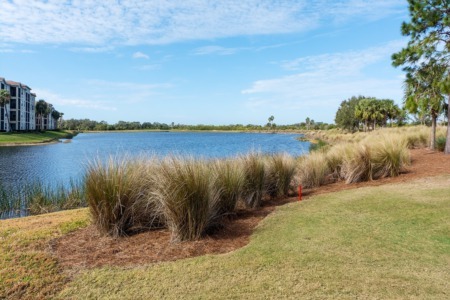 The Florida Green Building Coalition has designated the 17,500 acre master-planned community the largest green certified development in the US. Rest assured Lakewood Ranch also offers A-rated schools as well as private schools like ODA ( Outdoor Academy ). GreatSchools.org is a great resource for information about the different Lakewood Ranch elementary, middle and high schools. You will be able to read reviews, and FCAT test scores. Lakewood Ranch when completed will have an estimated 30,000 homes, condos, villas and town-homes. You are also within close proximity to I-75 for convenience to Tampa and Sarasota. Below you can search all the homes for sale in Lakewood Ranch, or choose either to look at single family homes for sale in Lakewood Ranch, or condos for sale in Lakewood Ranch. I will continue to keep adding more neighborhoods so make sure to bookmark buylakewoodranch.com. Use our state-of-the-art property search, including an interactive map search, to find homes for sale in Lakewood Ranch, FL. These listings are updated daily from the MLS. Or, use our Community Guide to browse Lakewood Ranch, FL neighborhoods and subdivisions to help you in your search for Lakewood Ranch real estate listings. 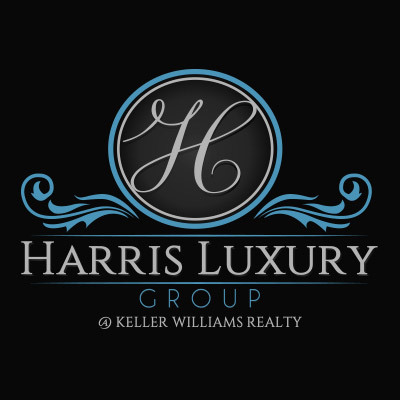 Our community searches will keep you up to date with the latest properties in the Lakewood Ranch, FL, neighborhood or subdivision you are interested in. And, for your convenience, be sure to register for a free account to receive email notifications whenever new homes for sale come on the market that match your specific criteria, and save your favorite properties for quick and easy access whenever you need — it's fast, easy, automatic and FREE! With a Property Tracker account, you'll be among the first to know about the newest homes for sale in Lakewood Ranch, FL. Thanks for visiting BuyLakewoodRanch.com, home of exquisite properties and excellent service.